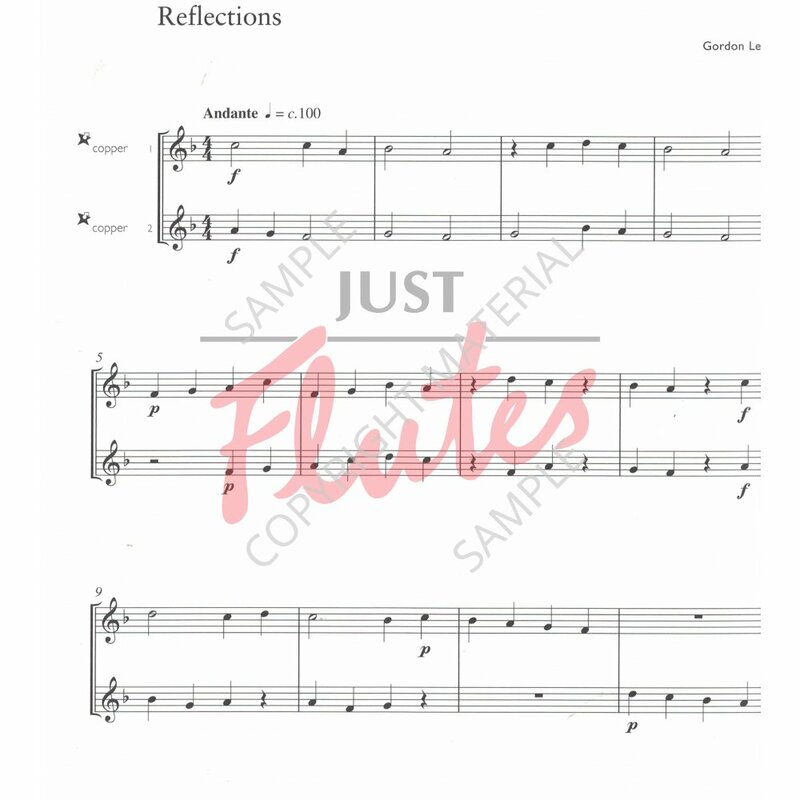 Music Medals Flute Ensemble Pieces are five volumes of enjoyable and accessible repertoire. Each volume contains original pieces and imaginative arrangements for duets, trios and quartets. An excellent source of material for mixed-ability groups as well as being an exciting resource for the individual musician. 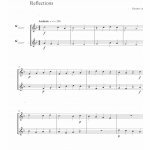 Includes fun pieces and arrangements in various styles, ideal group-teaching material for the developing ensemble. 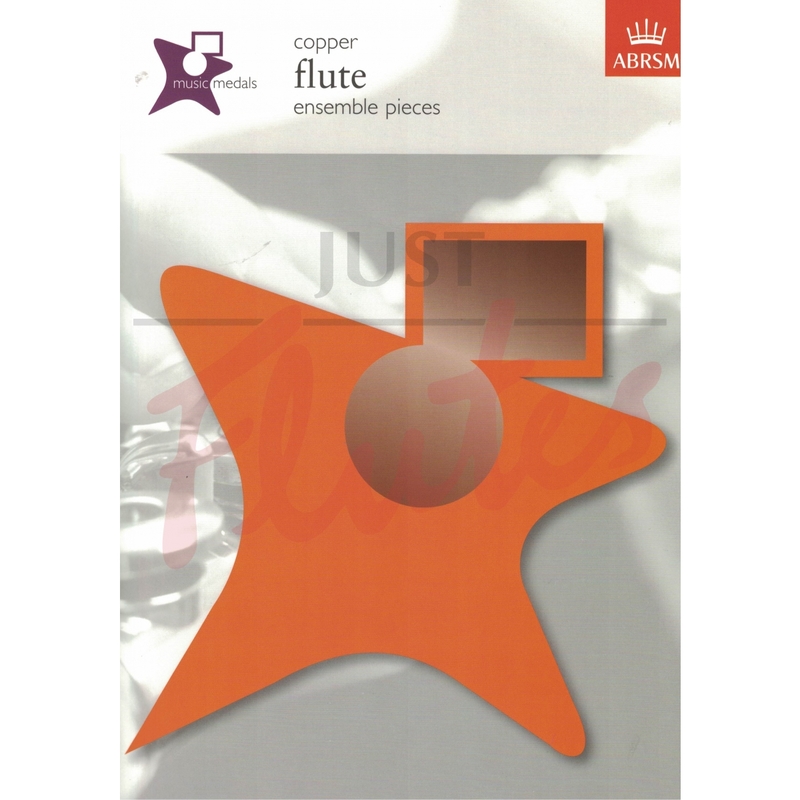 All pieces are selected for ABRSM's Music Medals assessments.